Real Air Solution is the perfect choice for split air conditioning installation Sydney, with professionals having years of experience in split system air conditioning services in Sutherlandshire for both residential and commercial areas. The split system air conditioning is the best choice for those who want air conditioner on a smaller budget. We pride ourself with excellence in split air conditioning installations in Sydney and provide honest advice to our customers in suggesting the perfect air conditioning system in their home or offices. 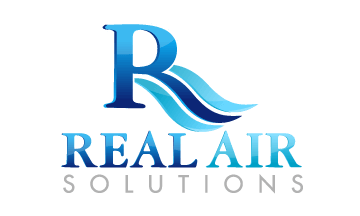 Real Air Solution is fully equipped to provide innovative solutions of split air conditioning installation in Sydney for both commercial and domestic use . We use only manufacturer products so that you would receive highest quality solutions at competitive prices. In addition to split air conditioning installations we also offer ventilation, heating solutions and many more. Easy Installation: The split air conditioning installation in Sydney, does not require any duct work needed as the installation is very easy to set up. Just a small hole in the wall is required to insert the copper tubing. 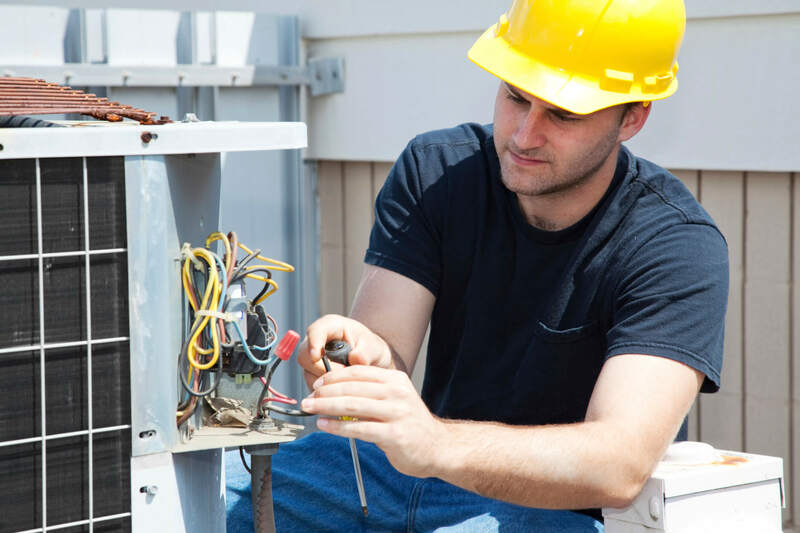 Effective Maintenance: Split system air conditioning are very easy to maintain and these outdoor devices are designed in such a way that it can be easily repaired and maintained properly. Effective Costs: Our professionals believe that best products do not come with expensive prices, keeping this in mind, we are providing the best conditioning systems at competitive prices. Best Performance: The outdoor and indoor units of our systems are quiet enough that they can be installed anywhere without causing any disturbance. Capability of Heating: Most of the split air conditioning units in Sydney possess reverse cycle, so that you can live and enjoy throughout the year. Inverter Technology: Most of the Split air conditioning systems from Real Air Solution come with inverter technology, providing more consistent temperature inside the room with less power usage. Simple Control: All of our split systems come with remotes loaded with features which are very easy to use. Attractive Designs: In place of the big, chunky window units, we are providing the air conditioning units that blends well into the indoor décor which avoids the need to block your windows. We can supply a huge range of branded split air conditioning systems. We have a team of certified and experienced professional who provides best split system air conditioning in Sutherlandshire. We have an immediate supply of all major split air conditioning systems. We complete the split air conditioning installations on time and on budget. Split air conditioning system can be one of the most affordable way to cool or heat your homes. The Split air conditioning Installation in Sutherland Shire by Real Air Solutions is effective as well as affordable at the same. We supply the most quiet and efficient split systems of all featured brands available in the market.  Call us today at 0472 624 196 or mail us at info@realairsolutions.com.au to schedule a visit to your home or office to suggest the best fit air conditioning system within your budget. 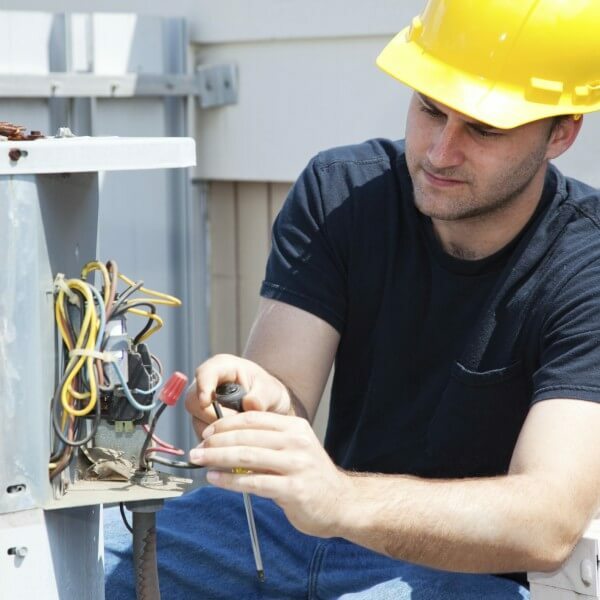 We provide expert advice on large range of air conditioning systems at extremely at reasonable prices. 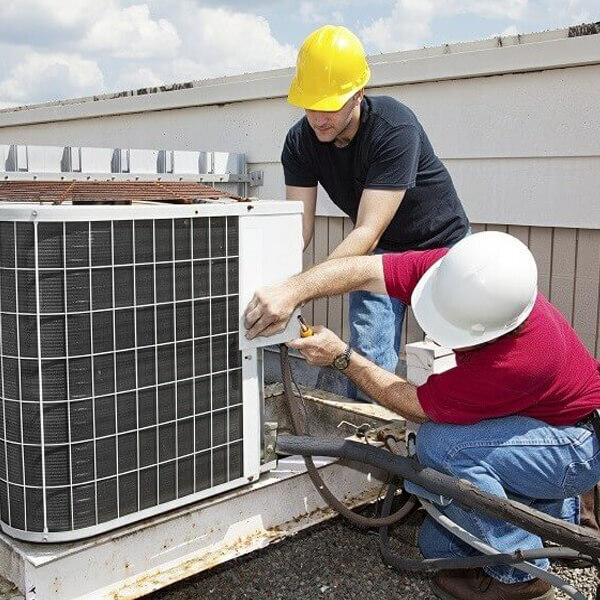 We offer a full-range of services for residential and commercial customers, bringing decades of family business experience to all air-conditioning, heating & refrigeration services.